Stimulating activities aimed at raising awareness about concepts related to the world in which we live. Divided into five sections: Structure of the Earth, Landforms, Rivers and Inland Waters, Coastal Landscapes and the Ocean. Each section contains teacher notes, extension suggestions and Internet references. 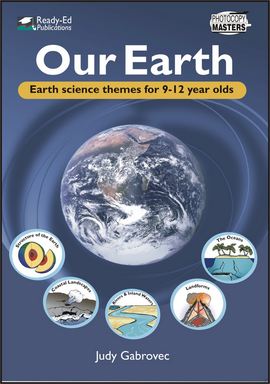 Our Earth (AU Version) 837152 15.95 readyebooks Fresh Download Available!